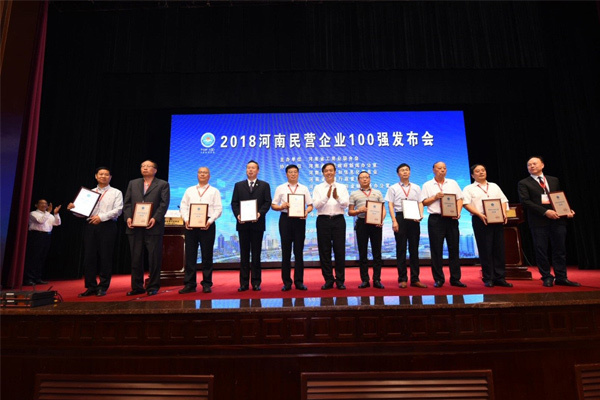 On September 21st, the 2018 Henan Private Enterprises Top 100 Conference hosted by Henan Federation of Industry and Commerce was held in Zhengzhou. Weihua Group ranked 23rd in the list of the top 100 private enterprises in Henan in 2018. Since 2013, Henan Top 100 Private Enterprise has been released for the first time. 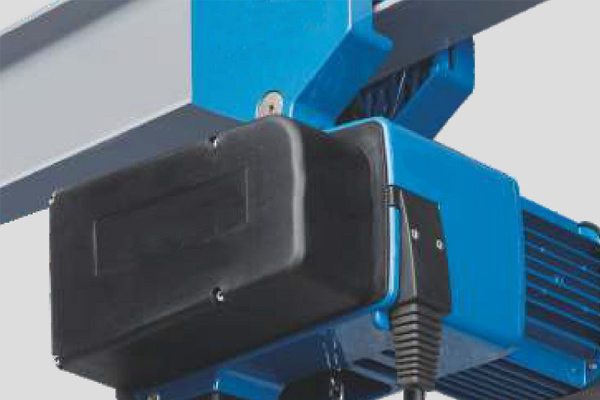 Weihua has been shortlisted for 6 consecutive years. 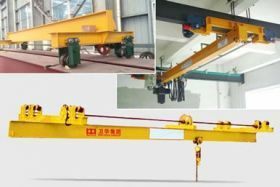 At the same time, the conference released the list of 2018 Henan private enterprise manufacturing top 100 and the 2018 Henan private enterprise social responsibility top 100. Weihua Group is also on the list, ranking 15th and 12th respectively. The honor is a full recognition of Weihua's courage to take responsibility, innovation and consciously fulfill its social responsibilities. 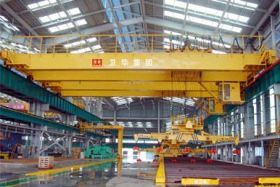 As a leading crane manufacturing enterprise, Weihua Group has achieved gratifying results by reviewing the situation, pioneering and innovating, striving for stability, accelerating the transformation of development mode, and accelerating the pace of enterprise transformation and upgrading. Weihua will continue to unite and condense the wisdom and hard work of Weihua people, and take 'taking responsibility for society, creating value for customers, and seeking happiness for employees' as the fundamental starting point, and make the world easier.